Germany’s largest utility, E.ON, posted a loss of 3.16 billion euros on 11 March – reigniting debate over the future of the country’s energy giants. The loss is the highest ever recorded by a German energy company, and follows a bleak outlook from RWE – Germany’s next biggest energy company – published the previous day. Both companies are suffering dramatically weak results from their conventional power plants. RWE admitted that only two-thirds of its power stations now earn enough to cover running expenses. Q&A: Has EON really just ditched fossil fuels to go renewable? E.ON insisted that none of its power stations were currently in the red, but it has also been hit hard by dwindling wholesale electricity prices that have almost halved over the last three years due to the expansion of renewable energy in Europe, as well as the sluggish economy and overcapacities. For example, Frederico told the Clean Energy Wire consumers could now produce their own electricity from rooftop solar, and, with the help of new IT applications, potentially share excess power with their neighbours. Most experts agree that the big power companies are struggling to keep up with the dramatic changes triggered by Germany’s energy transition or Energiewende — the country’s plan to phase-out nuclear power production and boost renewable energy. A Greenpeace study published this week argues that the “Big Four” German utilities – RWE and E.ON, plus Vattenfall and EnBW – have made huge strategic mistakes, investing too little in green energy and relying on nuclear power for too long. E.ON’s record loss was posted four years to the day after the Fukushima incident that led to the closure of eight nuclear power plants in Germany. The country’s remaining nine nuclear facilities will be shut down one-by-one until 2022. Impairments of 5.5 billion euros – mostly in Sweden, the UK and Italy – pushed E.ON into the red. But operating profit was down, too. Adjusted net profit retreated by a quarter to 1.6 billion euros in 2014. As traders had expected even worse news, the stock was slightly up. Because large impairments had already taken place in 2013, RWE posted a profit of 1.7 billion euros. RWE and E.ON have both reacted to mounting pressure over recent years with extensive cost-cutting programs. But E.ON went even further: The company’s conventional power generation assets will be spun off in 2016 into a newly founded separate entity. So far E.ON has not provided substantial detail on this split. E.ON and RWE both cite their access to consumers and their distribution networks as assets that will give them a head-start in the new energy world. Presenting RWE’s results, CEO Peter Terium said: “In our retail business, we will focus on developing our product and service offerings to existing and new customers. IT companies – like Google, but also new, emerging businesses – could be more successful. At the same time, the future of the utilities’ traditional business, electricity generation, seems more uncertain than ever. Later this year, the German government will take a decision on the introduction of a so-called capacity mechanism. This would mean conventional power stations receiving payments not only for producing electricity, but also for backing up the fluctuating and seasonal production of green energy sources. Meanwhile, environmental lobby groups consistently point the finger at the two energy giants over carbon emissions, demanding further cuts to their power station portfolios. 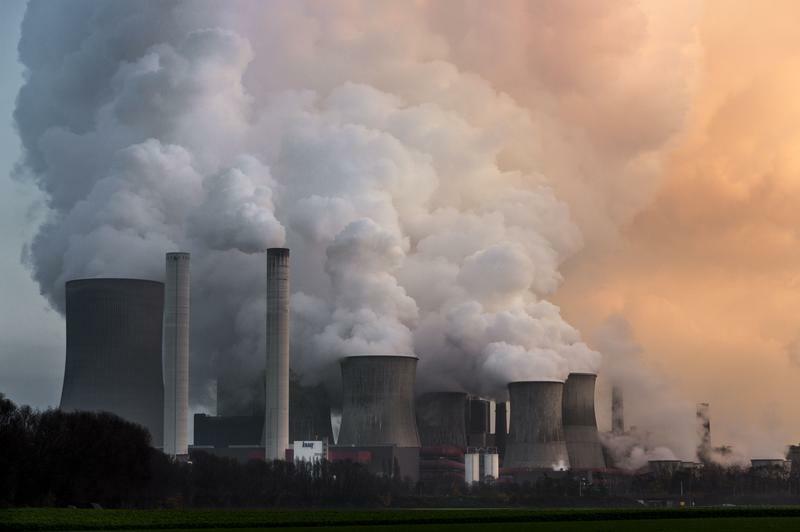 According to Klima-Allianz Deutschland, “despite some changes to their strategy, too much electricity is still being produced from coal,” putting Germany at risk of missing its climate targets. The alliance of environmental organisations has RWE in particular in its sights, saying the company has invested heavily in coal power since 2011. In public discussion, there is little sympathy for the fate of Germany’s large utilities. A commentator on Spiegel Online, Germany’s leading serious web-based news service, argued that it would be best to “let the energy giants die”, rather than support them with political decisions. However, their survival does not only depend on market conditions and political good will, but also on their ability to cut costs as revenue declines. Both companies are ahead of their initial plans to cut billions of euros in expenditure and have laid off more than 20,000 employees.